No Photoshop needed. 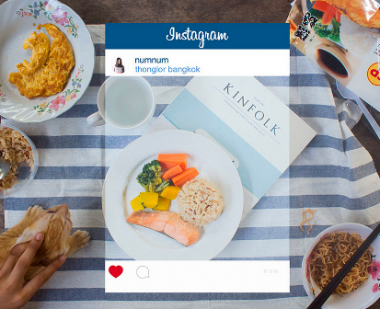 The reality behind some of those perfect Instagram posts. 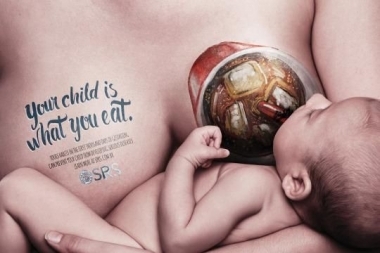 Mom’s across the world react to “Your Child Is What You Eat” campaign. 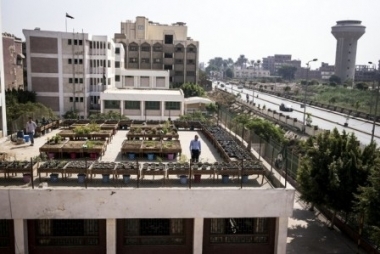 The progress and setbacks facing Egypt’s rooftop gardening initiatives. 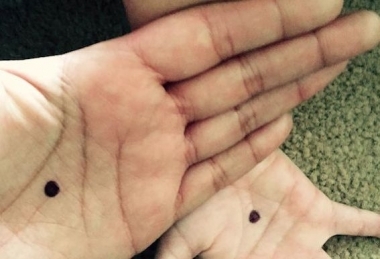 Domestic abuse and the little black dot.